Halloween is a great time for holding parties and preparing decorations. 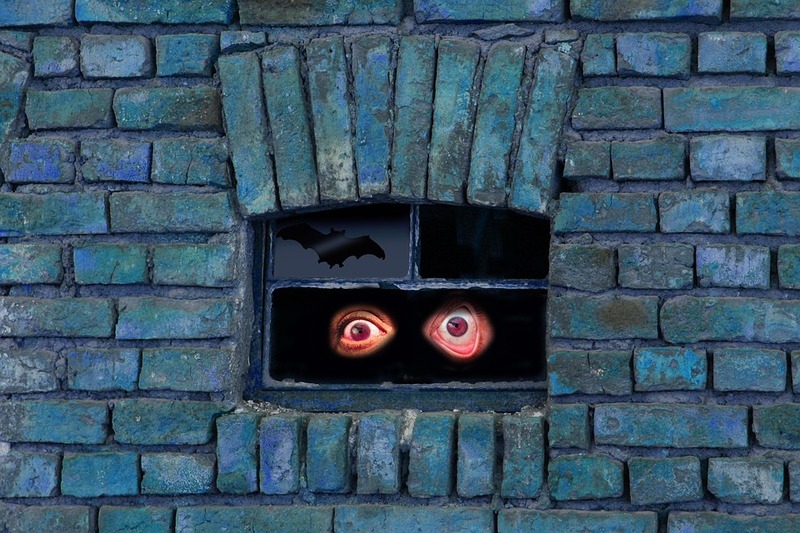 Everyone is trying to make their homes look scary and fun. Transforming your home from ordinary to supernatural will take some time, but the look on people’s faces when they see it is unforgettable! Here are some interesting party decorations for Halloween. 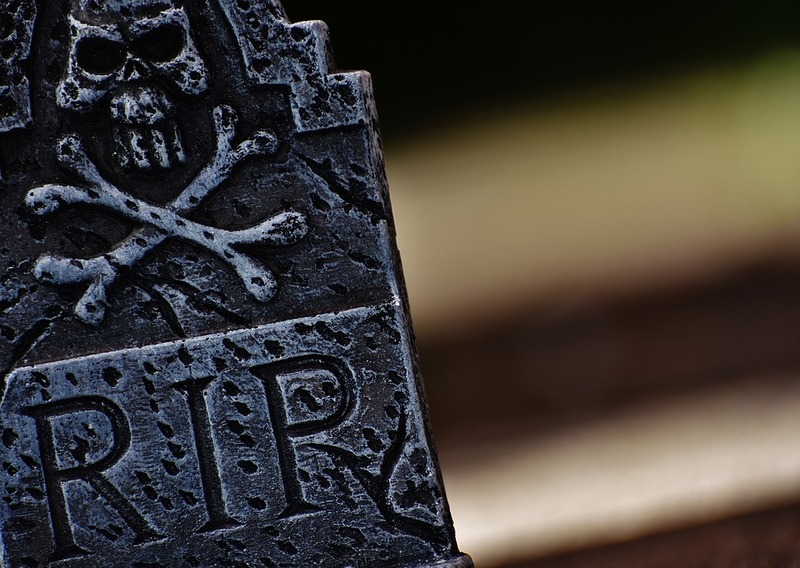 No doubt, tombstones are essential for every Halloween party. Fortunately, it’s not difficult to create them! You can make a cool graveyard to scare people when they approach your house. You have to cut out the tombstones shapes and paint them gray. Oh, and don’t forget to write a message you want. Do you know what is perfect for Halloween? 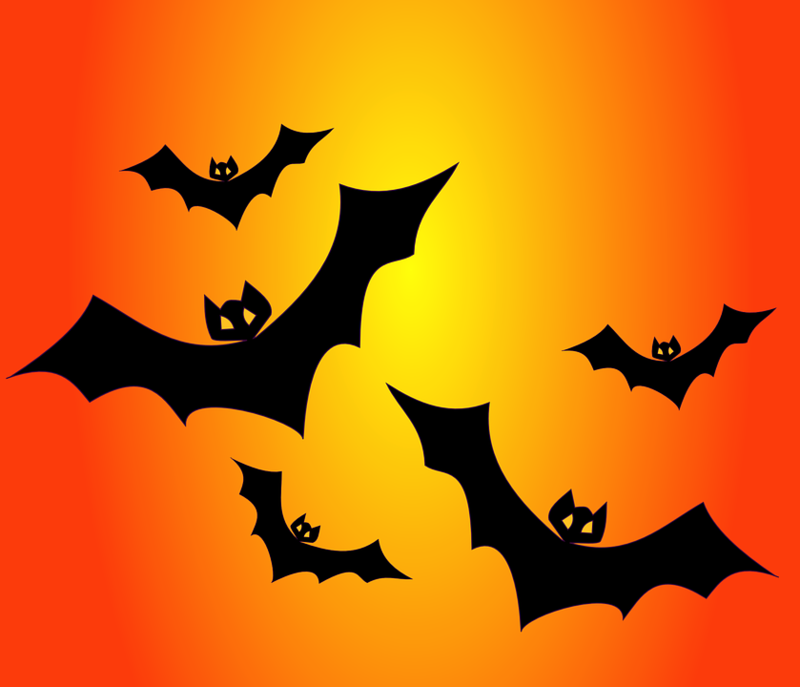 Flying bats! Cut bats out of black cardstock and put them on the walls around the house. You can hang several of them in a tree in your yard. Cut out different silhouettes and put them on your windows. You can create ghosts, witches, spiders, cats. It depends on your imagination. 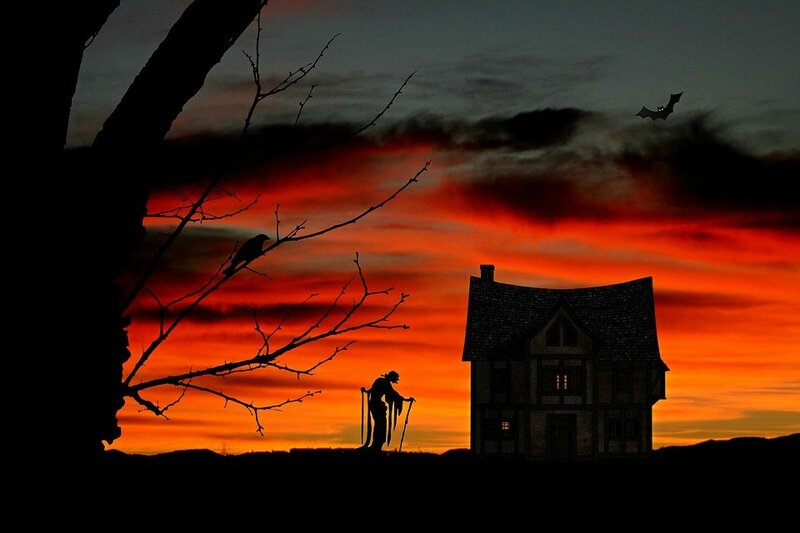 Window silhouettes look impressive, so they will help you stand out this Halloween! Imagine the reaction of your friends when they see a strange figure near your door. 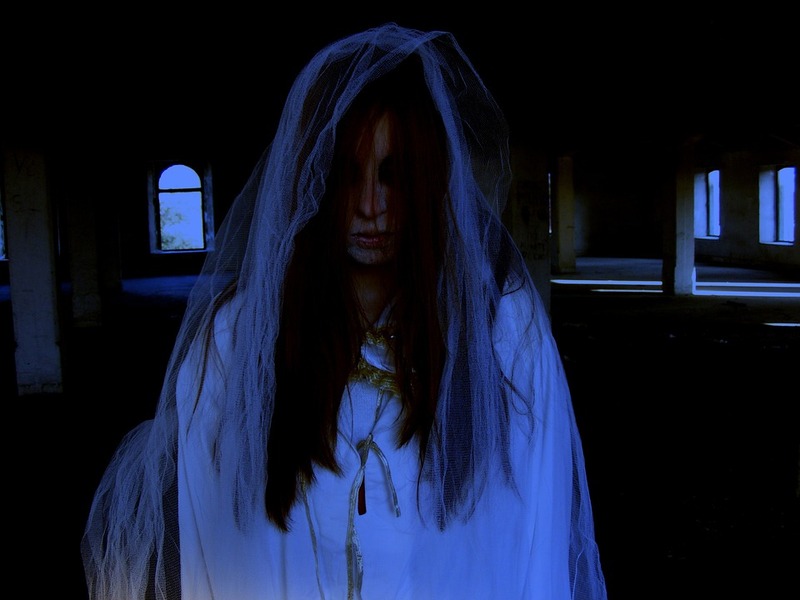 Make an eerie figure with some cheesecloth and a few other supplies to greet visitors as they enter. 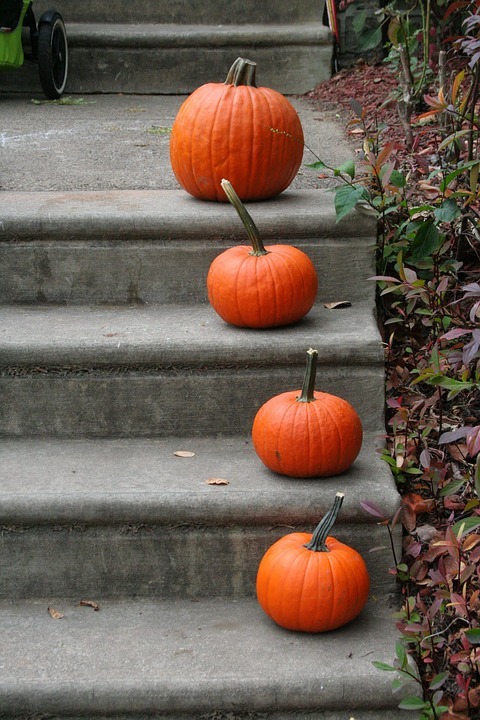 Fill your indoor stairway with Halloween spirit. You can create an unusual display for the holiday with a few pumpkins and some black cardstock. Cut shapes out of the cardstock, like mice, and arrange them traveling up the stairs. Pumpkins and candles will complete your decor. 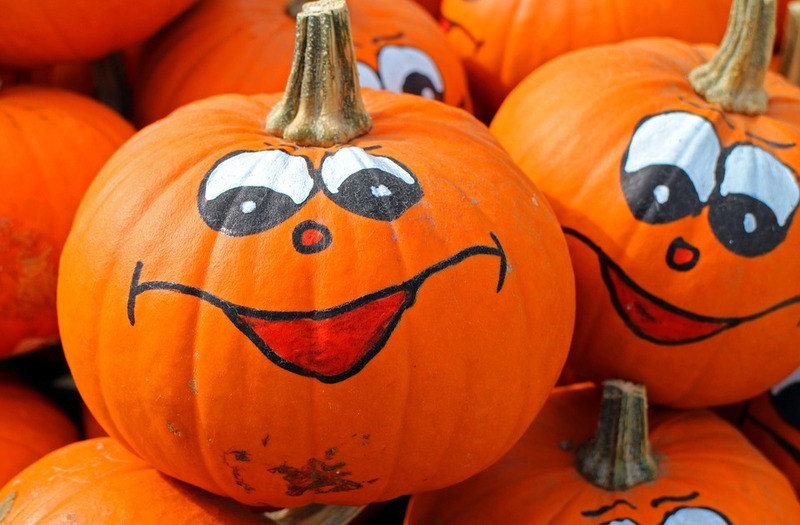 No doubt, pumpkins belong to the best Halloween decorations. However, instead of carving them, you can decorate them with buttons, ribbons, colorful figures or whatever you want. Just be creative! If you are a fan of Edgar Alan Poe, this decorating idea is for you. Decorate the entryway with ravens and you won’t regret it. 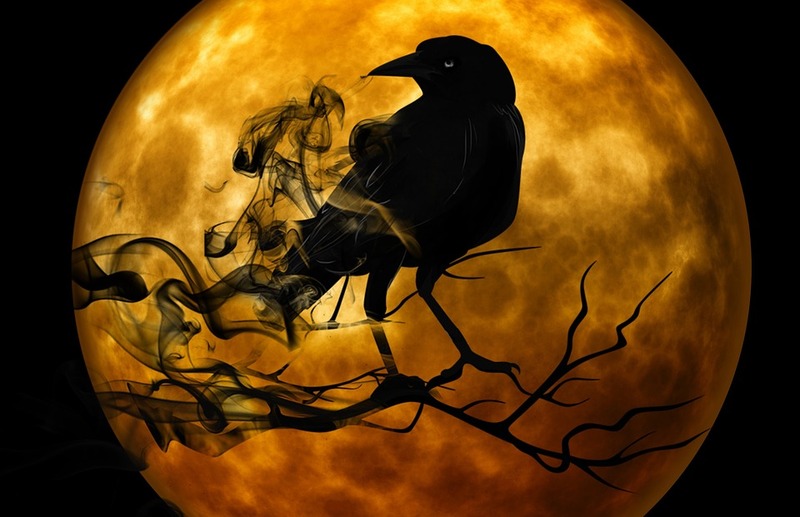 Ravens are spooky on their own and if you make several of them, you will have a really scary entryway. 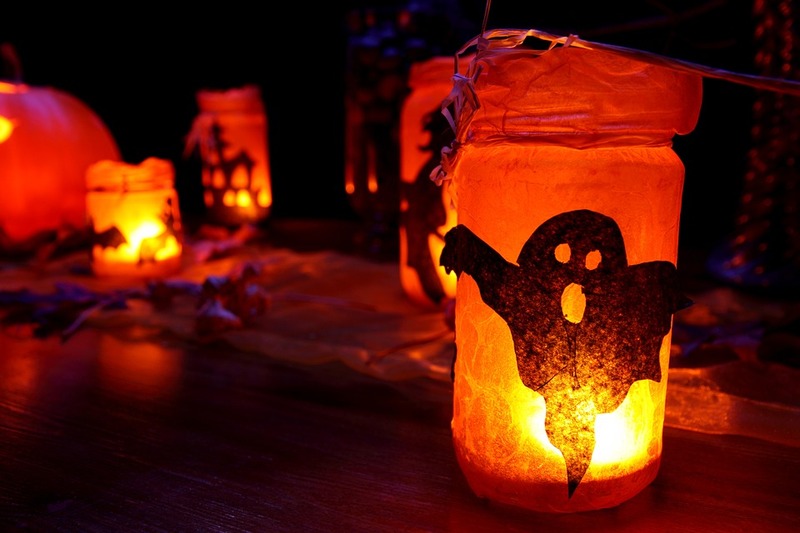 A wonderful idea for your party decorations is to make beautiful luminaries that look like jack-o-lanterns. Cut out the facial features out of the construction paper, put them onto jars and add a candle – handmade luminaries are ready! Try to make your own door hanger with a few decorating supplies. 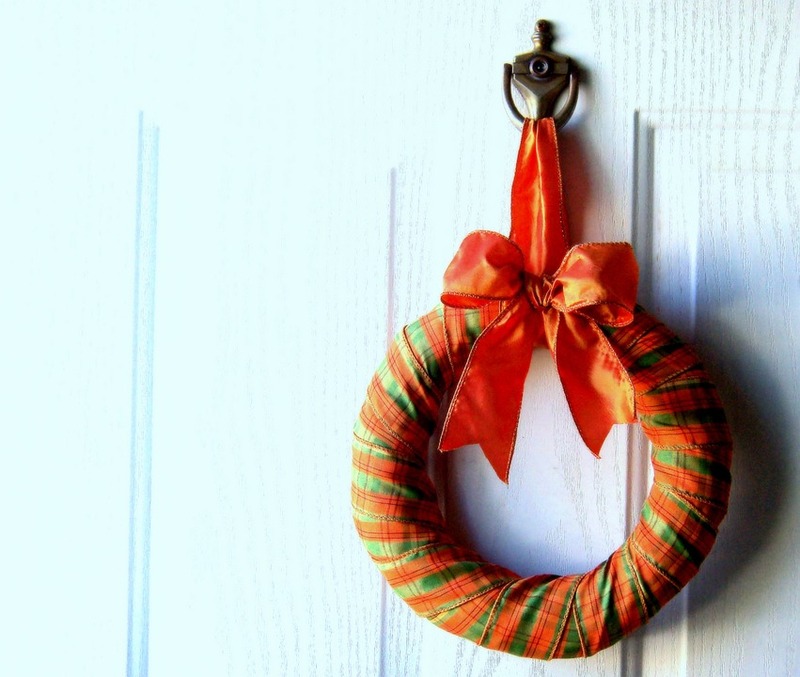 Make one for the front door and every other door in your home to be really decorative. 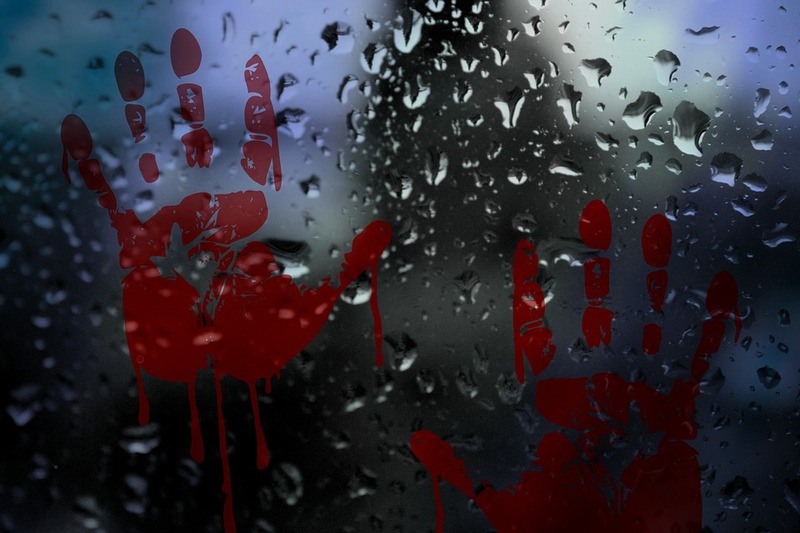 Can you imagine Halloween without bloody handprints? If not, make them yourself with glue and red food coloring. They cling to any smooth surface. Creepy! With these decorations, your Halloween party will be unforgettable! Have a great time and leave all your writing stuff to WritemyEssayOnline.com! Happy Halloween!